While new to Dangerdog Music Reviews, Finland's Mind of Doll has been working at their craft for better than a decade. They started with several demos and an EP, released their first album, Low Life Heroes, in 2007, and now return with the follow up, Shame on Your Shadow. Mind of Doll:: one member didn't get the memo. 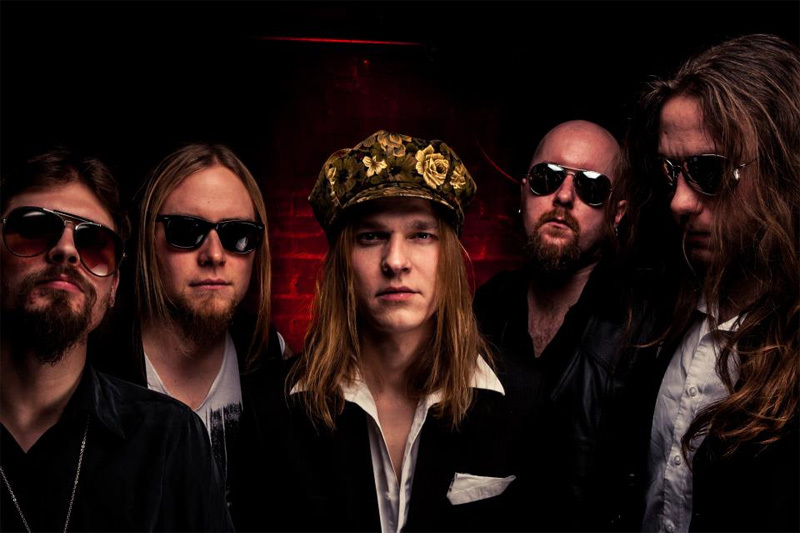 To their craft, or chosen genre, Mind of Doll stands in that fine Scandinavian tradition of melodic hard rock. Often their sound has a metal edge, but also has textures of late Eighties Sunset Strip sleaze and maybe even some punk references. Ultimately, MoD is big on strong melodies, heavier riffs, somewhat sneering vocals (from that sleaze/punk side), and cranking guitar solos. Perhaps more prominent, with the metal edge or not, Mind of Doll knows that for the song to be smokin' hot and infectious it needs a strong rock groove. Songs like Wolves, Indians, and Rats deliver this element with ease. Other songs, like Bad Shivers or Say Something Good, which has a definite punk vibe, move on shear speed. Conversely, there's (the rather heavy metal cliche) Hotel Satan which burns a little slower than most songs here, and it's also the least interesting. Mostly, however, Shame on Your Shadow is a solid and entertaining album of heavier melodic hard rock, almost an echo of the late Eighties GnR style. Recommended. 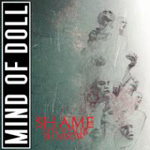 Shame on Your Shadow is a solid and entertaining album of heavier melodic hard rock, almost an echo of the late Eighties GnR style.